CMA CGM America has appointed Tim Haas as its new Chief Operations Officer. Haas leads CMA CGM’s U.S. Operations team from its headquarters in Norfolk, Va. He began on June 25, 2018, and he reports to the Ludovic Renou, President of CMA CGM America. Haas has more than 27 years of experience in shipping, terminal operations and executive management. For 21 years, Haas worked at Maersk, including APMT and Sea-Land, taking on a variety of roles in the U.S. and abroad. Among his assignments, he was COO of the APMT terminal in Oman, General Manager of Business Development in The Hague, and COO of Greater China. In 2012, he concluded his service at APMT as the Port Director in Houston. Haas then joined Watco Companies, a firm noted for shortline railroads as well as the handling of bulk, breakbulk, liquid bulk, heavy lift and project cargoes. 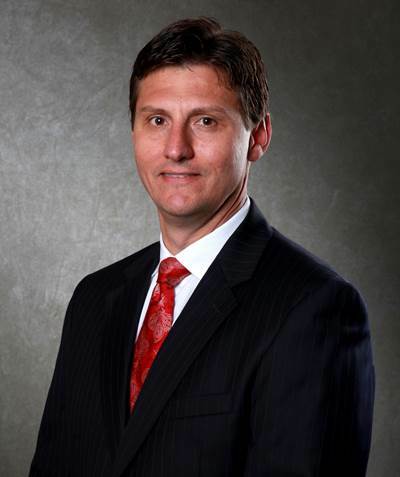 As Senior Vice President – Terminal Operations, Haas was responsible for the U.S. and Canada, including direct management of the Greens Port Industrial Park in Houston and its 200 employees until 2016. Most recently Haas was the Senior Advisor, Port and Terminal Sector of InstarAGF, a fund that has raised over $750 million to invest in ports, terminals, and transportation projects in North America.